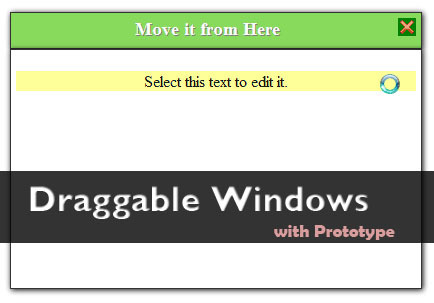 This prototype example shows you how to drag and drop popups windows in your web site. 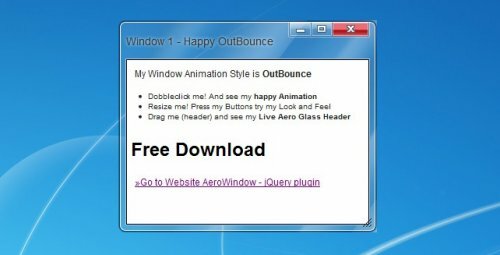 AeroWindow creates pop-up with the Aero style, reminiscent of the style of Window7. 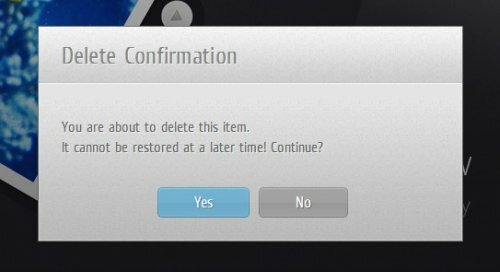 The popup window offers the usual options and full functionality similar to Windows. Using ajax you can add functionalities to those windows. 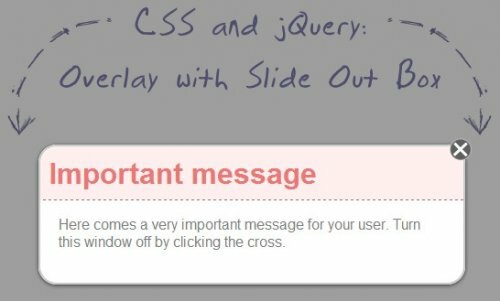 jQuery plugin that allows you to show unobtrusive messages, similar to the way that OS X's Growl Framework works. 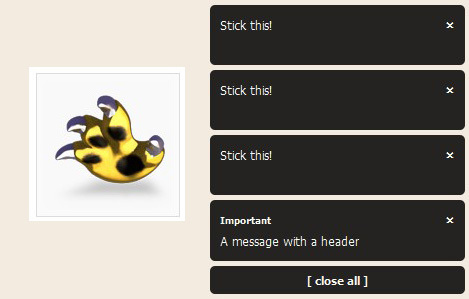 Semi-transparent overlay that covers all the page, and a message box that can be turned off again. 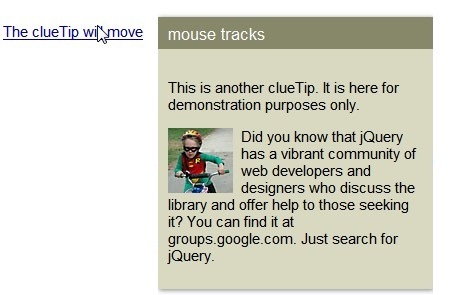 You can use this jQuery plugin to present notifications to the user in an eye-catching manner. You can easily put a registration form, newsletter signup or even some kind of advertisement as the content of the box div. 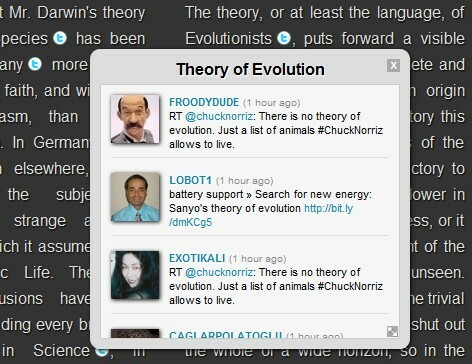 Feel free to experiment and share what you have done in the comment section.